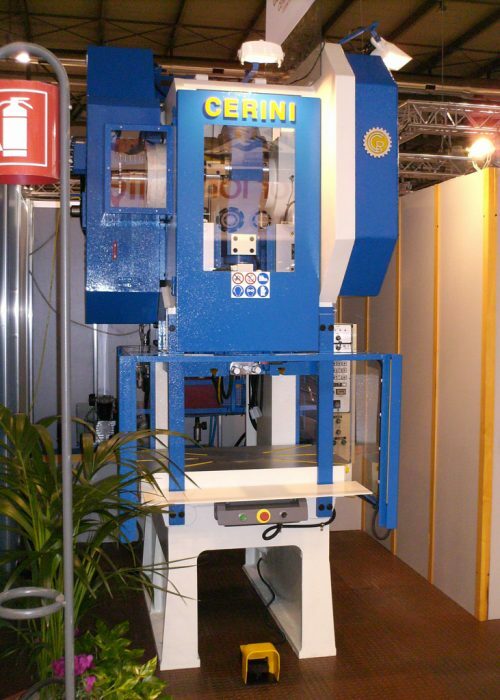 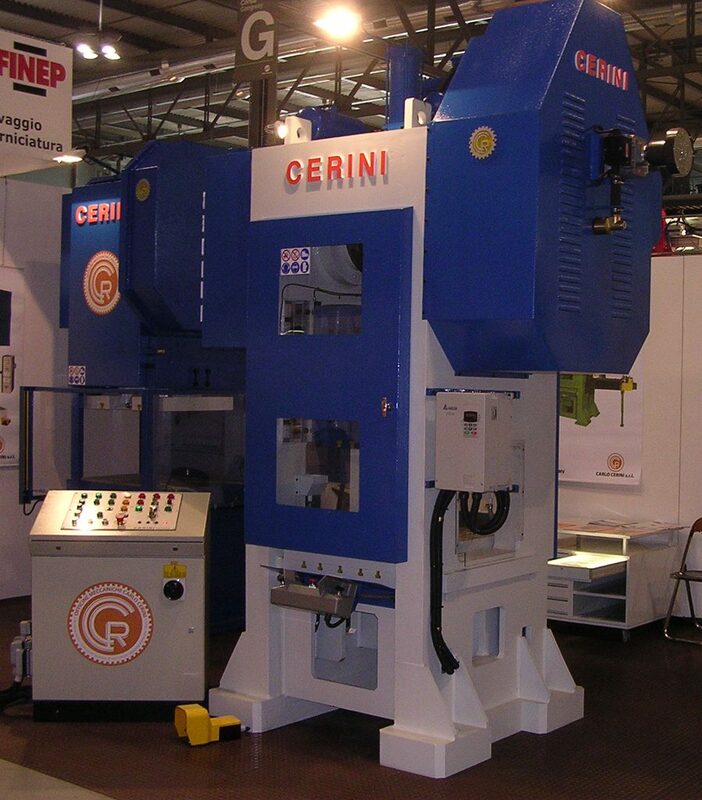 Cerini is an Italian company that produces and sells its products in Italy and abroad. Carlo Cerini S.r.l works in a company context deliberately simple, lean and at the same time effective. 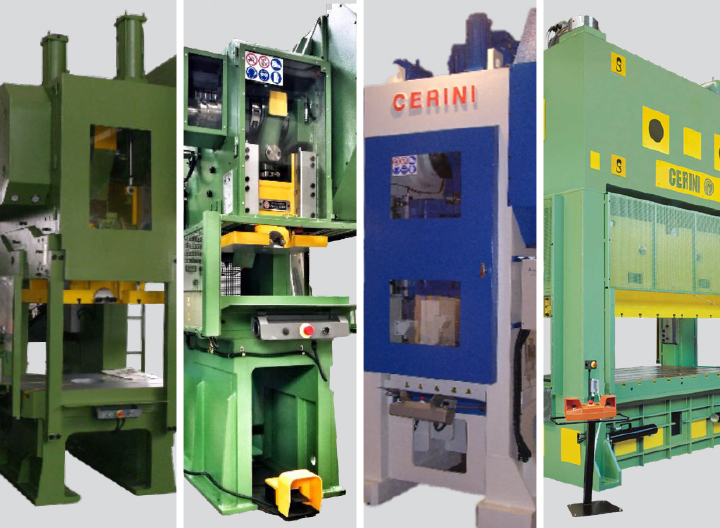 Born on concepts of closeness between the productive, technical and administrative parts, it guarantees high transparency in the decisions and in the ways of operating; features that enable the company to be highly flexible to market changes, customer requests and suggested improvements. 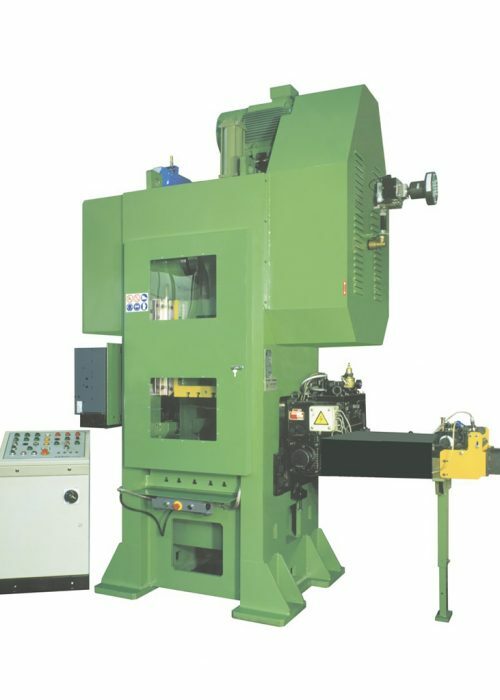 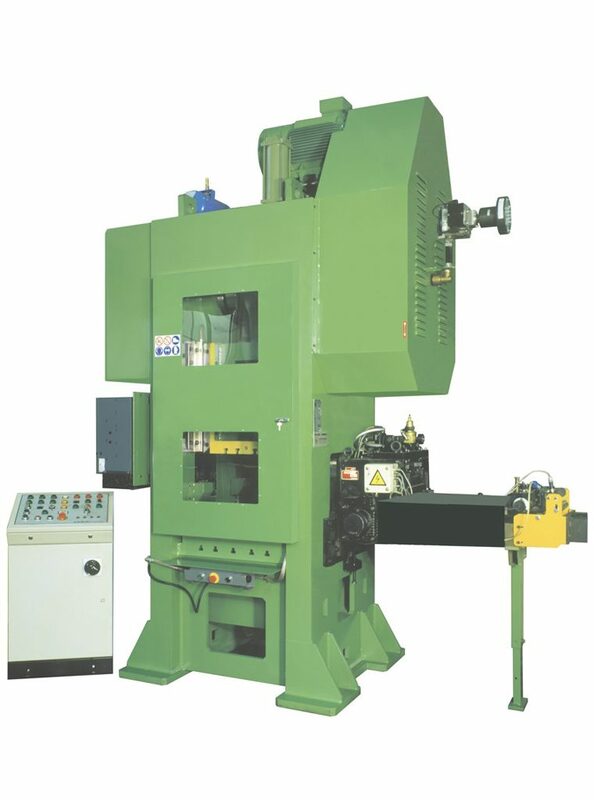 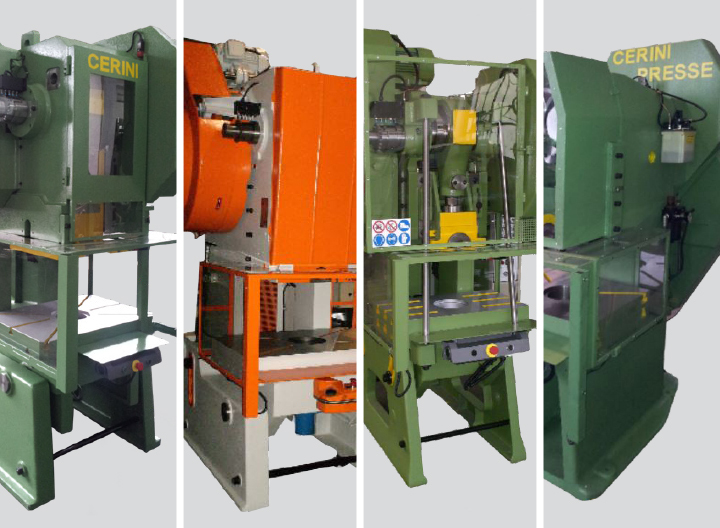 About 50% of the machines produced are made according to the customer’s needs, each machine has a particularity even if all of them are born from basic catalog products. 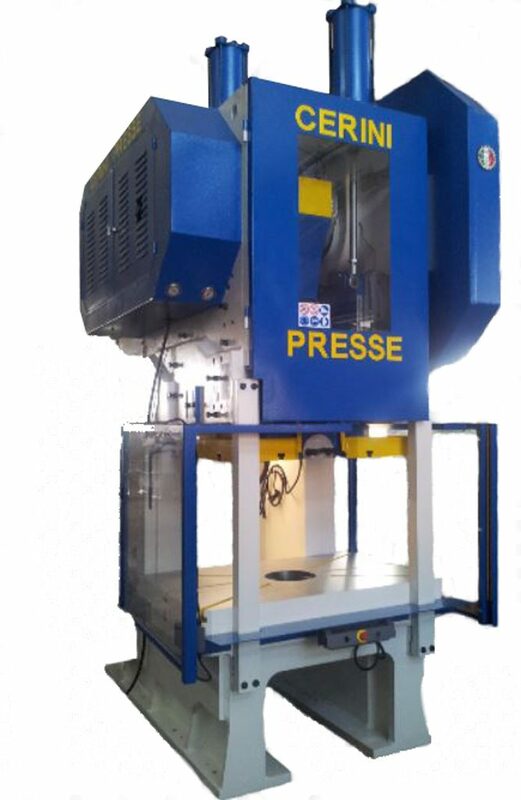 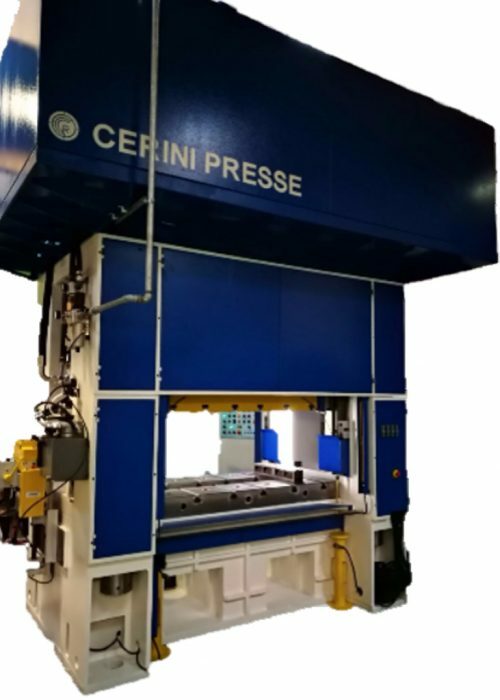 Cerini Presse S.r.l. 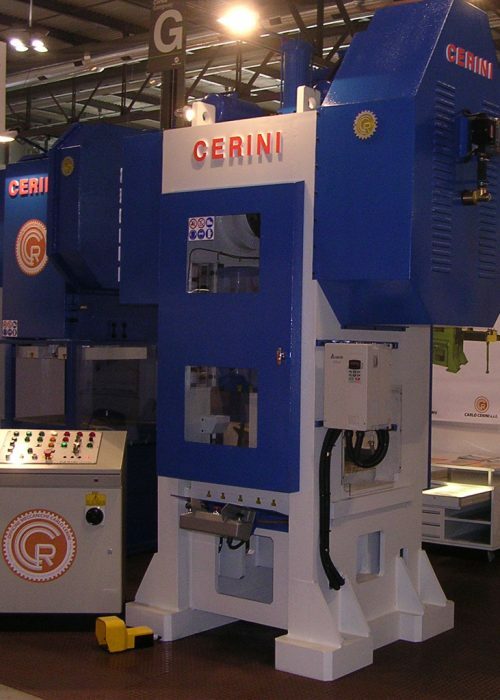 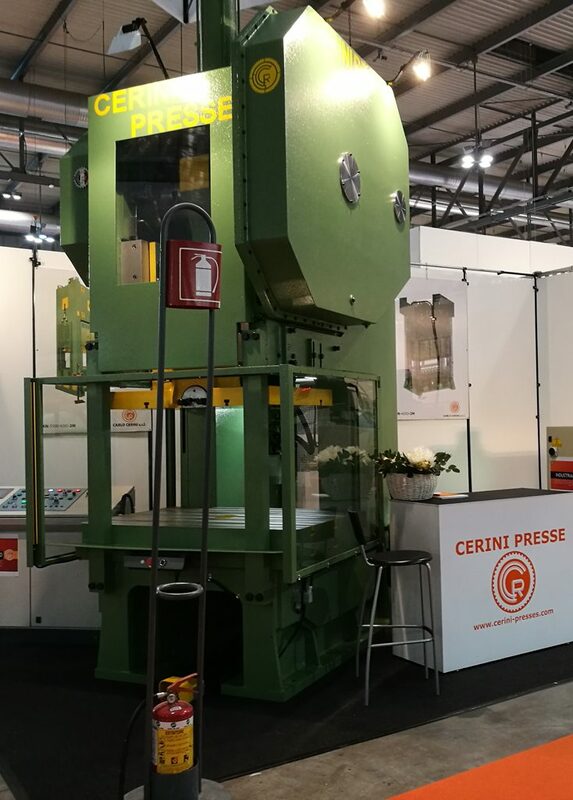 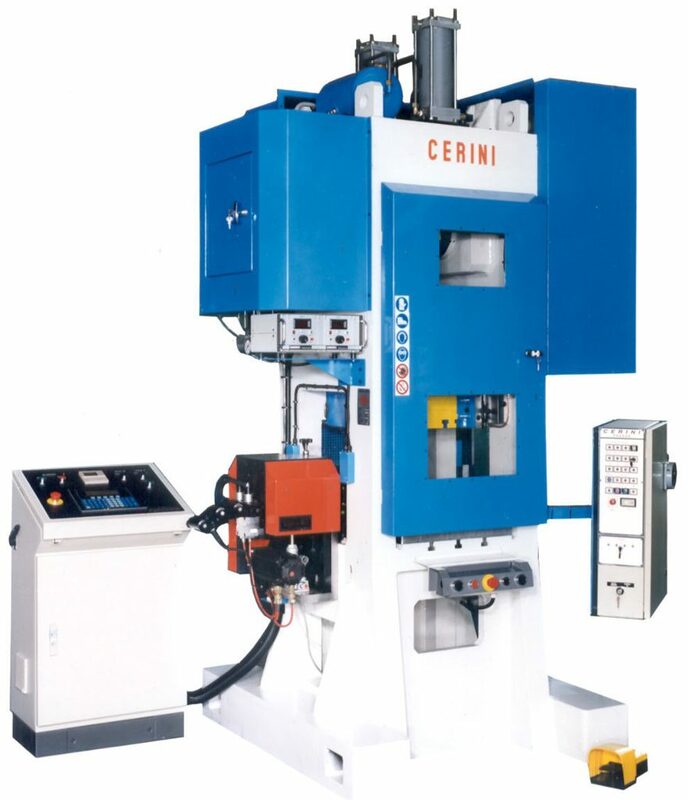 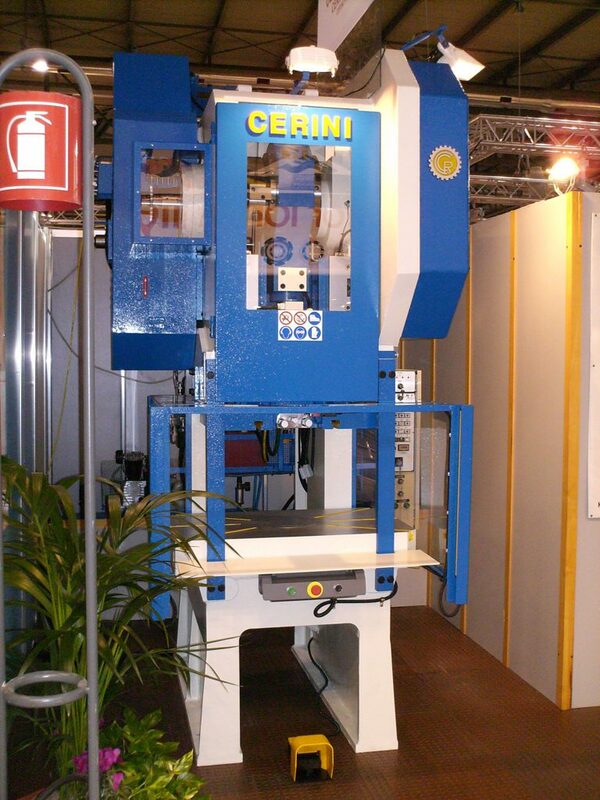 offers its customers the experience of 50 years of activity through the offering of carefully selected and completely overhauled Cerini presses. 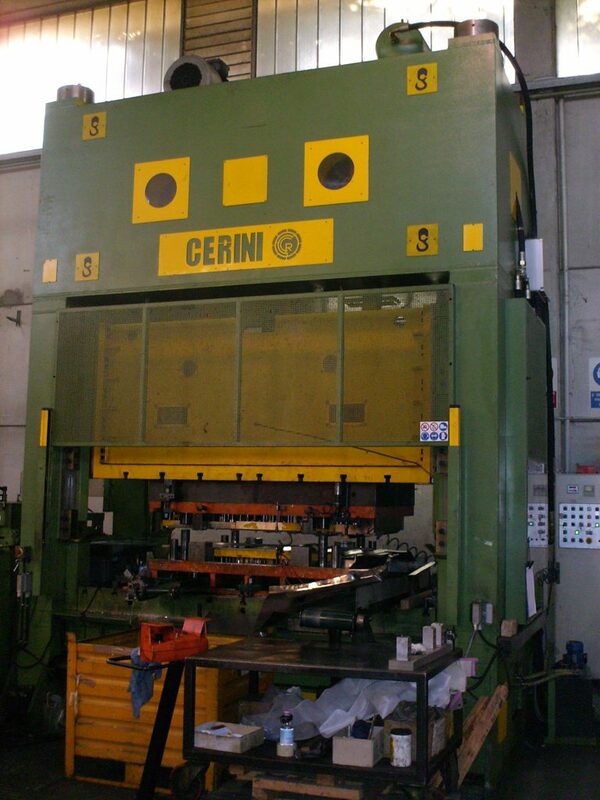 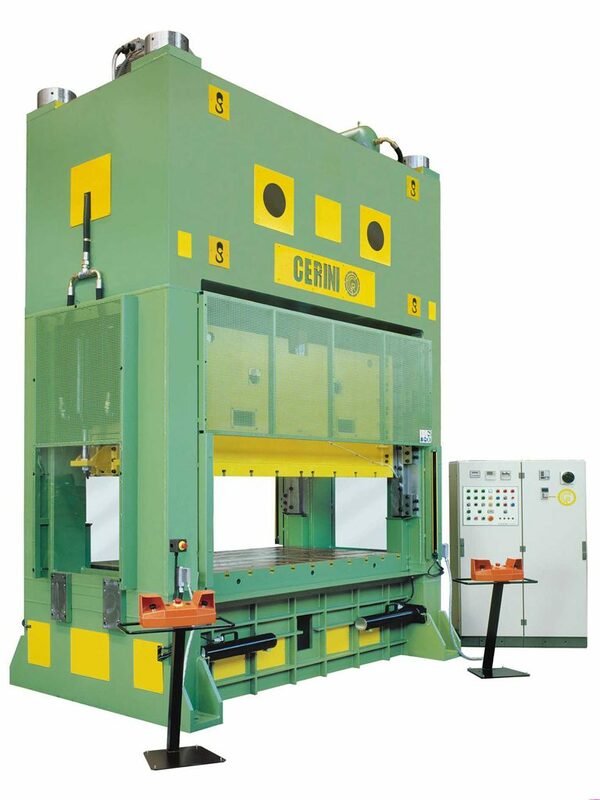 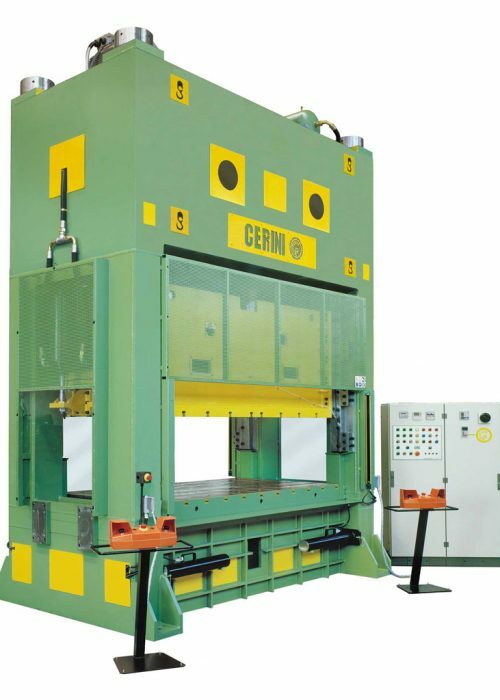 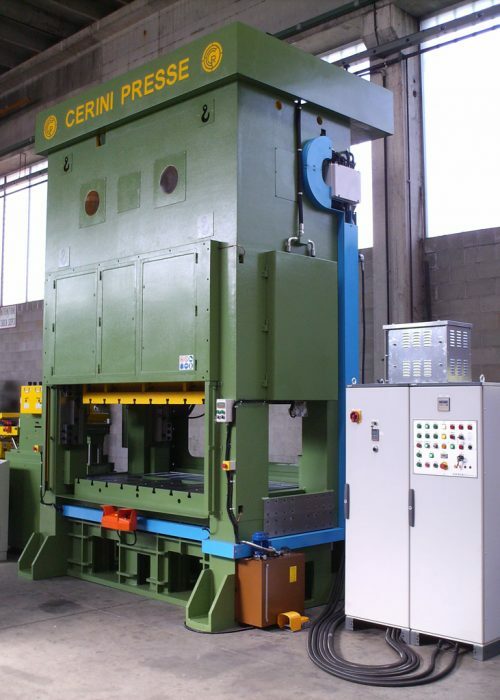 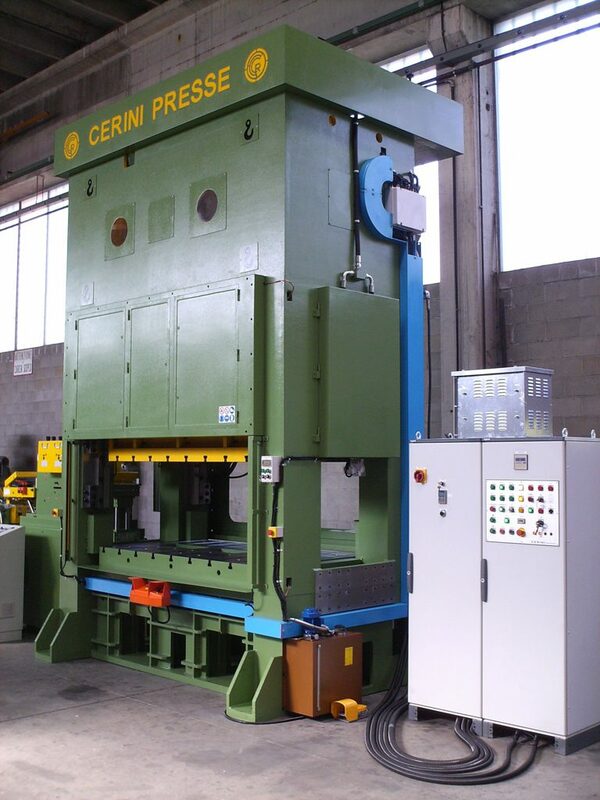 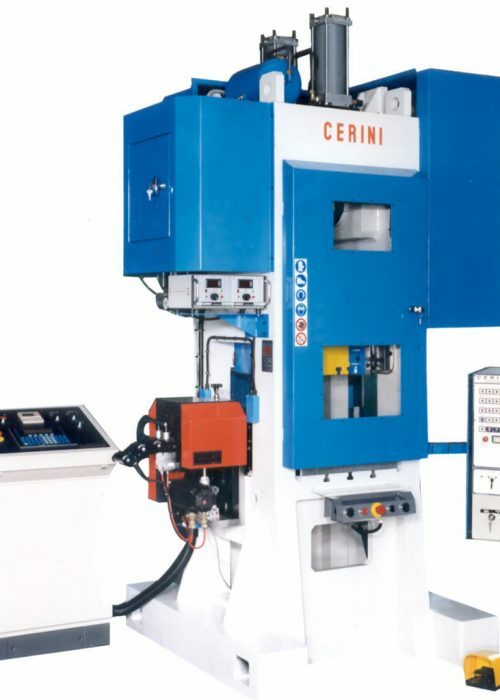 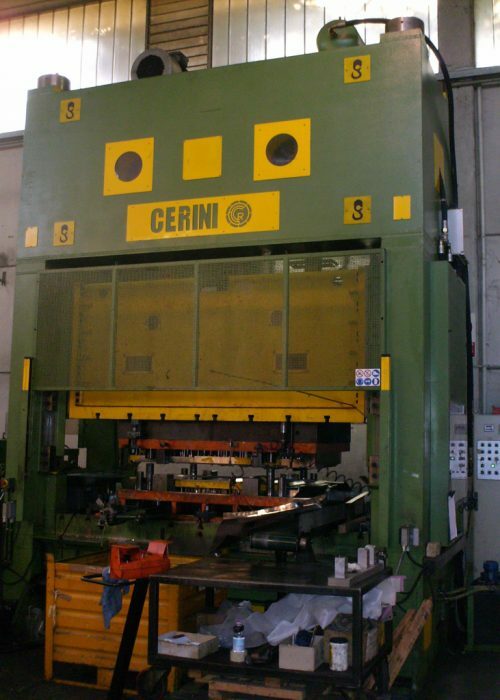 Cerini is able to assist you in the development of reconditioning projects for existing plants. Cerini Presse S.r.l. 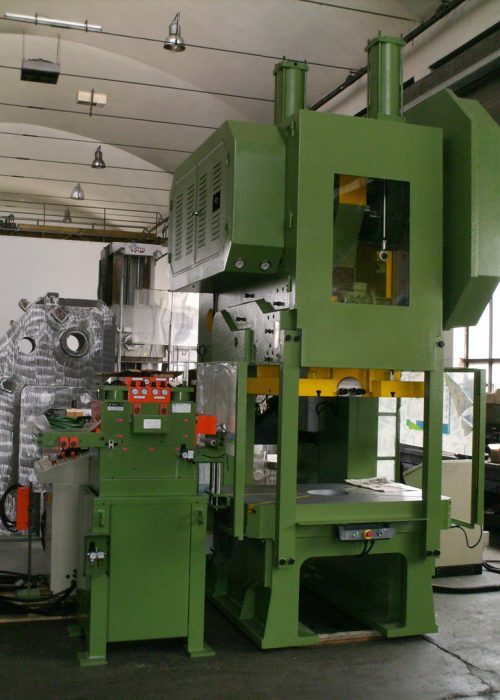 withdraws and reconditions existing plants of other brands. 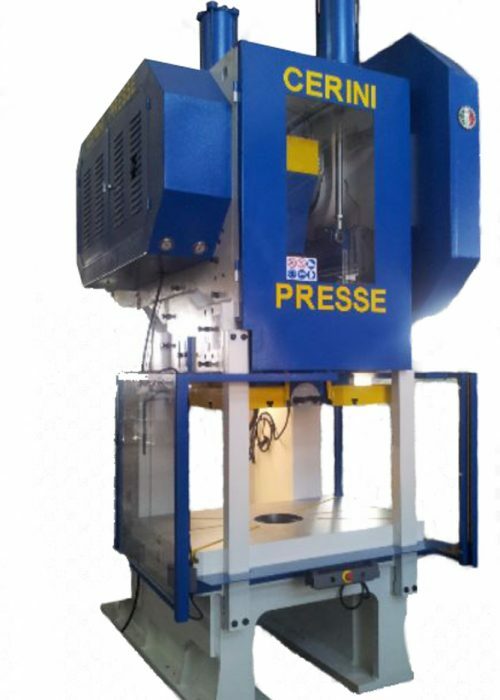 Addressing the daily challenges of increasingly fierce and fierce competition requires efficient, highly productive and reliable and, usually, expensive plants and equipment. 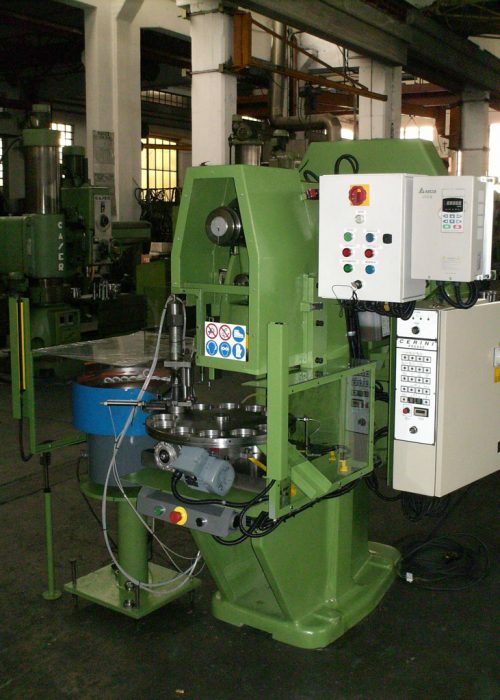 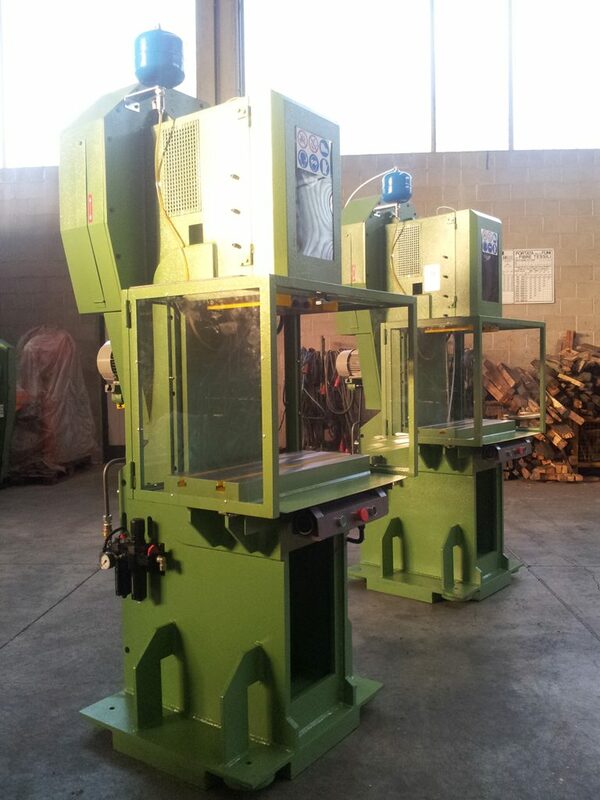 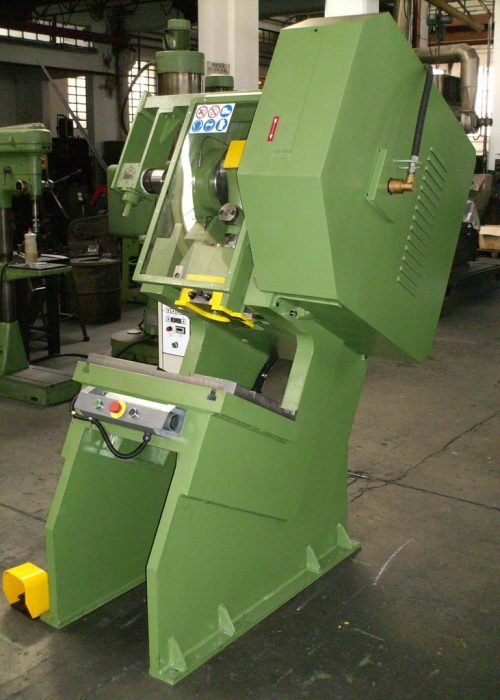 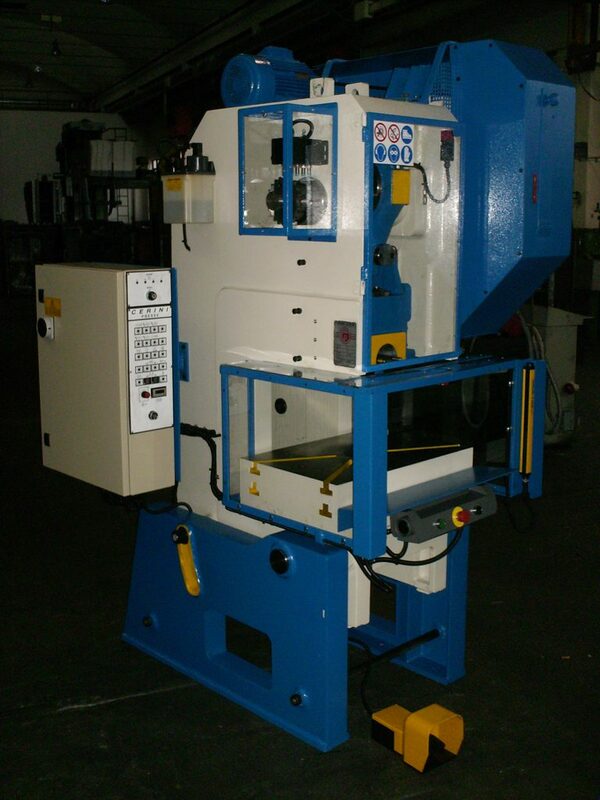 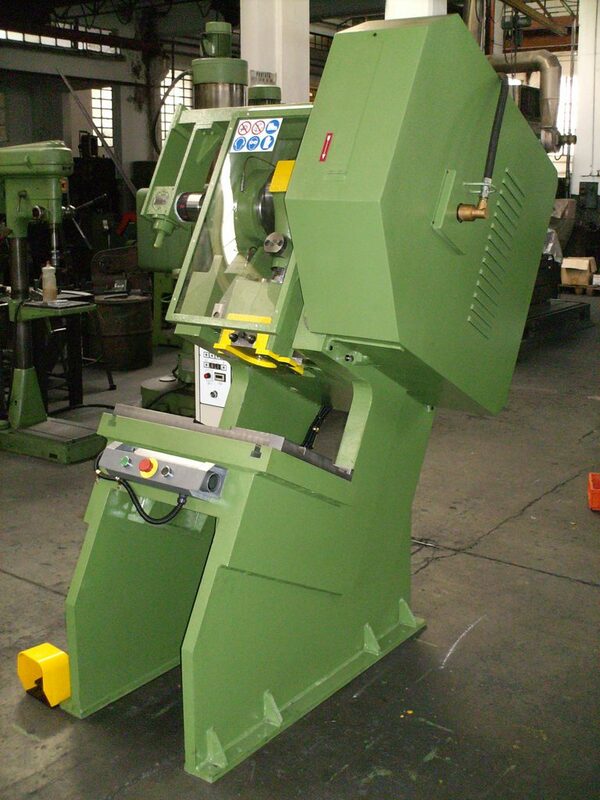 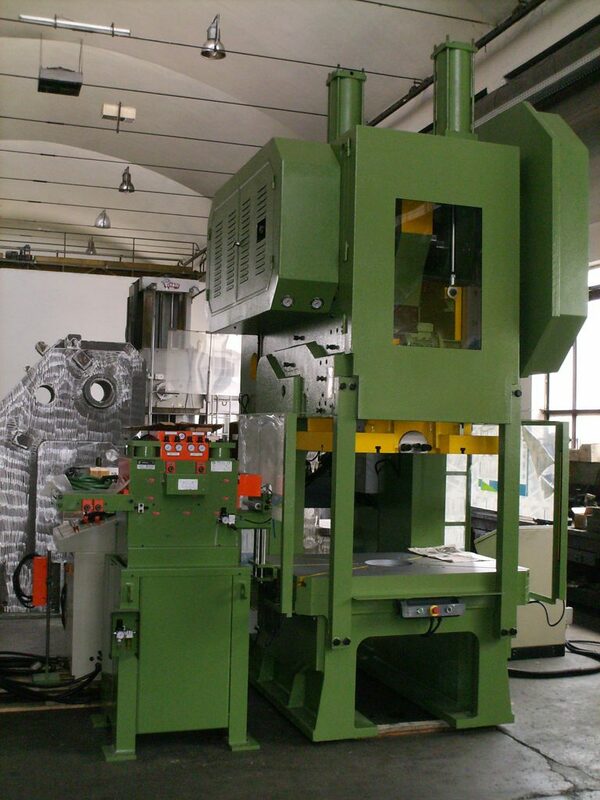 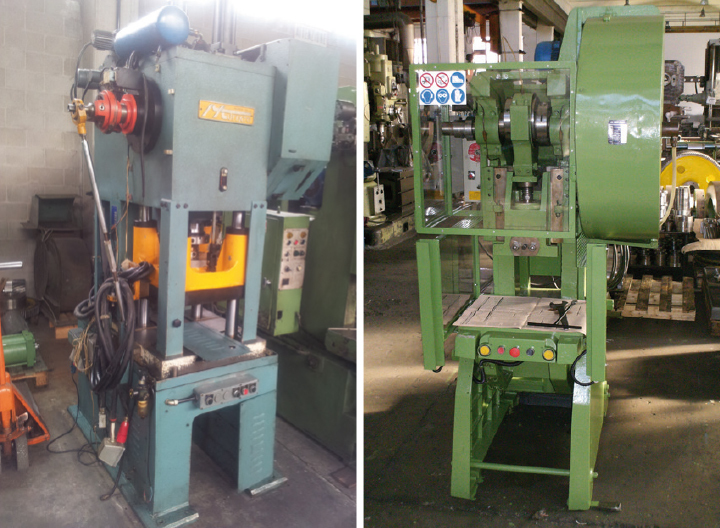 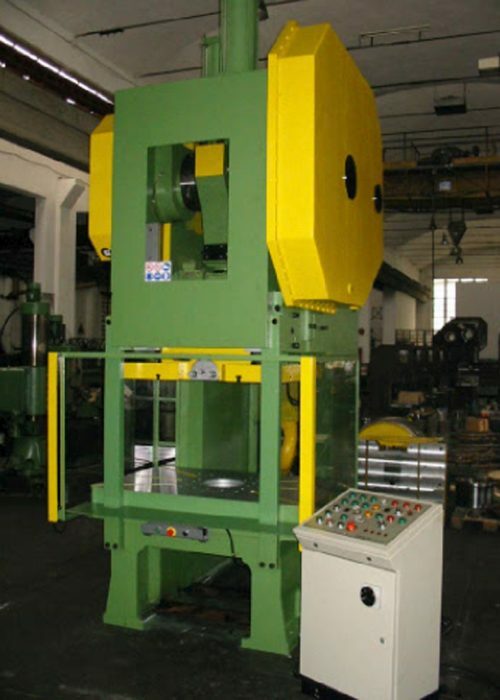 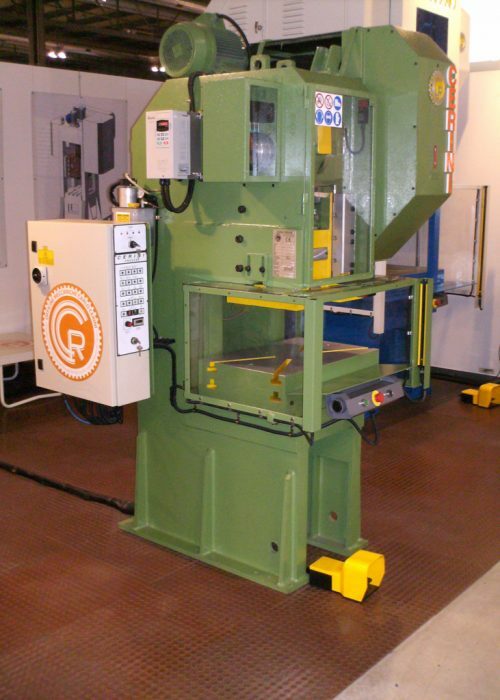 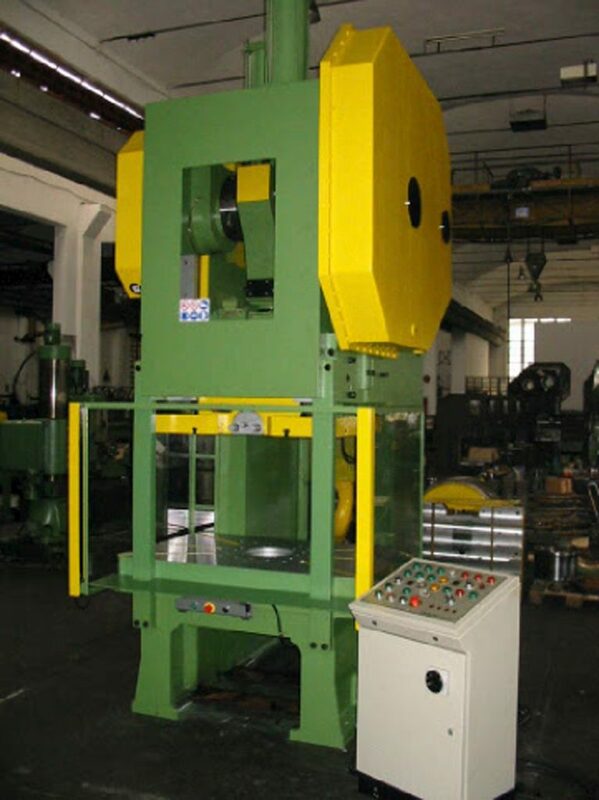 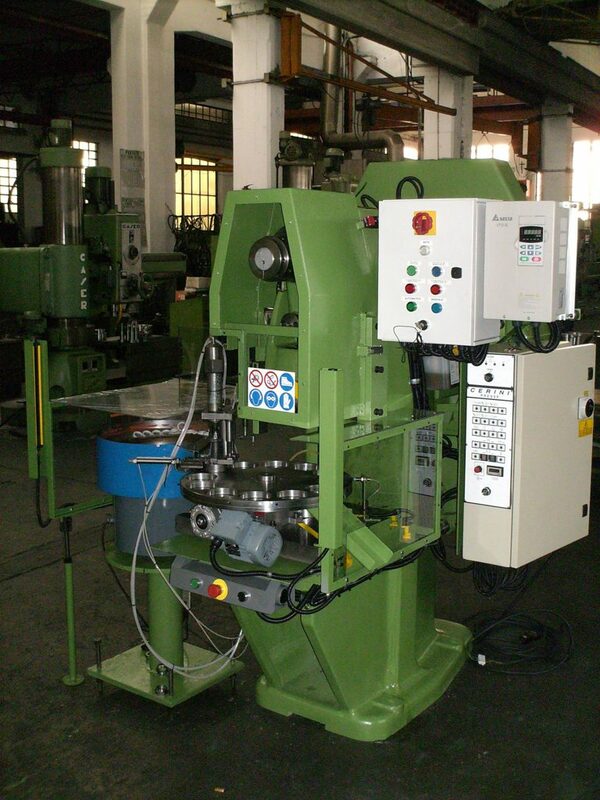 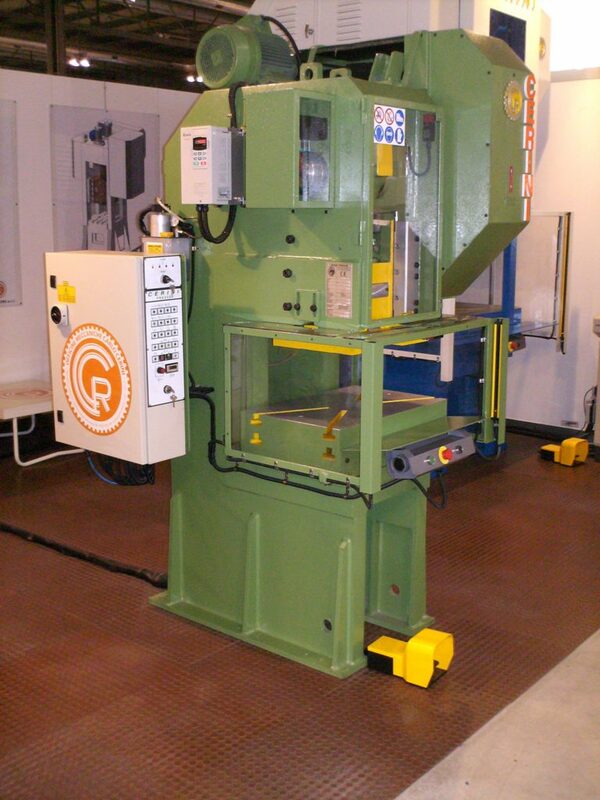 A used press or the reconditioning of existing plants can sometimes be cheaper solutions. 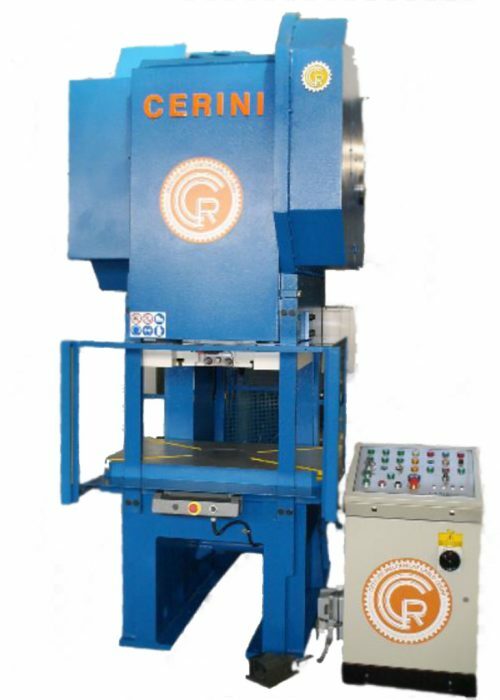 The mechanical press is not a bare and empty piece of welded sheet, but it is a structure that has character, which is born with an idea, from study and know-how of people who pass from generation to generation lay-out, knowledge, systems, the choice of materials … for Carlo Cerini srl all this translates into Made in Italy.